To do sourcing with our strong suppliers networking in South East Asia, China, Hongkong and Taiwan. 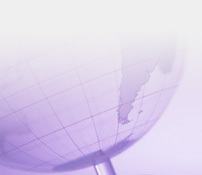 To assist clients in their outsourcing activities. To perform source inspection prior to shipment. To do quality inspection. QC standard is based on product specification and AQL level. To reduce cost and time of inspection for customers who wish to ensure the products are built according to their requirement.